Don't want to sit in the rain at the game or dodge flooded streets, stalled cars and people who decided, "Oh heck NO, I am not driving into that," as they turn around and barrel straight for you! Who needs the white knuckle-stress? Not to mention the inevitable delays during the game for lightning? Ask yourself, how much time do you want to spend under the stadium buying expensive beers and food when you can be sitting warm, dry and comfy at home enjoying the same great food and inexpensive beers. 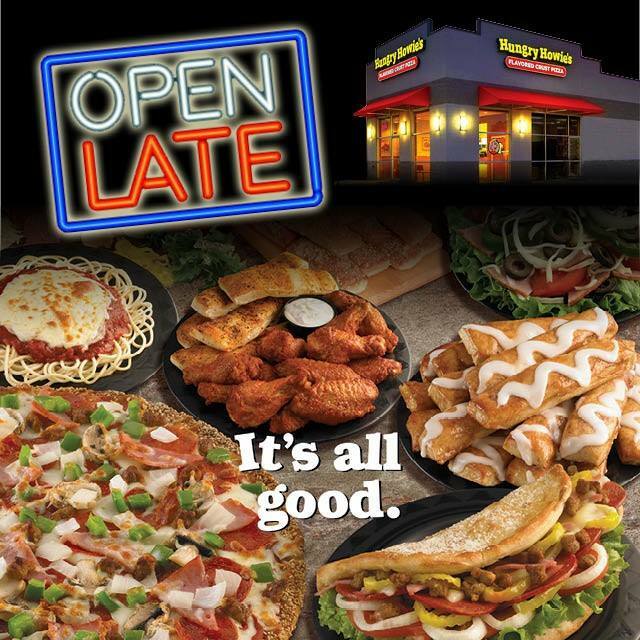 Makes plans now to stay home and let Hungry Howie's Pizza & Subs handle the food. It's #HowieEnjoyTheGame when it rains in Tampa Bay! 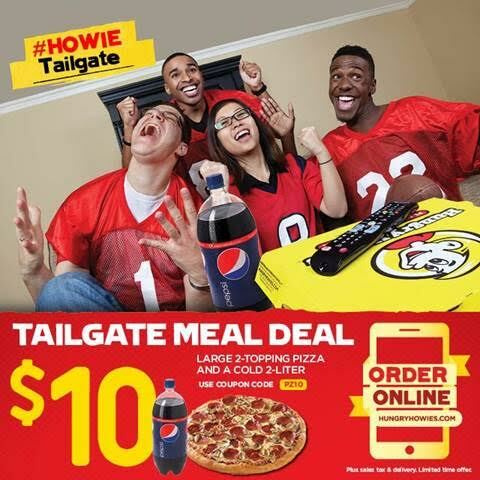 Has it been awhile since you called Hungry Howies to feed your team during a football game? 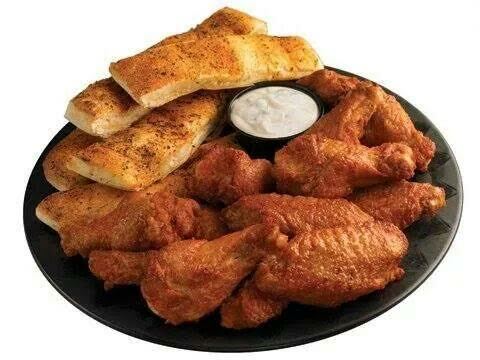 They easily satisfy every appetite with their Howie bread, buffalo-style wings and boneless wings, oven-baked subs, baked pasta dishes, crisp salads and flavored crust pizzas. They make my game day gatherings great! I'm old-school, I call to order, my son goes online. It's easy and they deliver! During a rain event, I let the experts navigate the streets, all I do is pick up the phone and let Hungry Howies do it all! I can get my favorite deep dish while the boys order thin! I can order my veggies while they pile on the meat! The boys always add wings to the order while I go for the salads, I've tried them all, and love them all! These are not wimpy salads. Howie cares, therefore they do it right! I can always trust Hungry Howies! 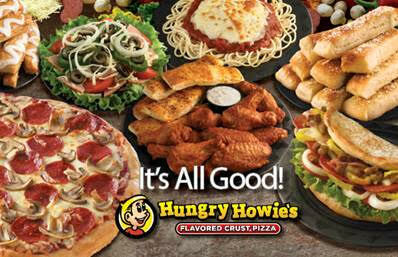 Stay warm, dry and safe, tonight let Hungry Howies feed the beast! It's #HowieEnjoyTheGame when it rains in Tampa Bay! Go Bucs!